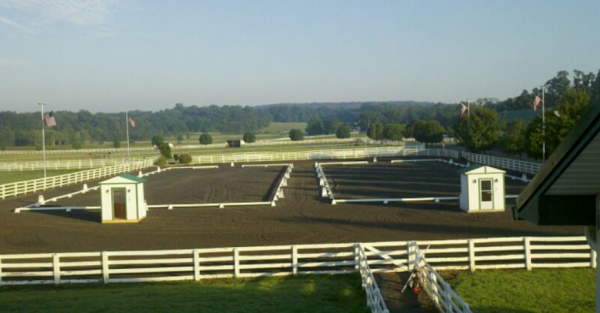 I ncorporated in August 2004, Maplewood Warmbloods is an elite boarding, breeding and training center. 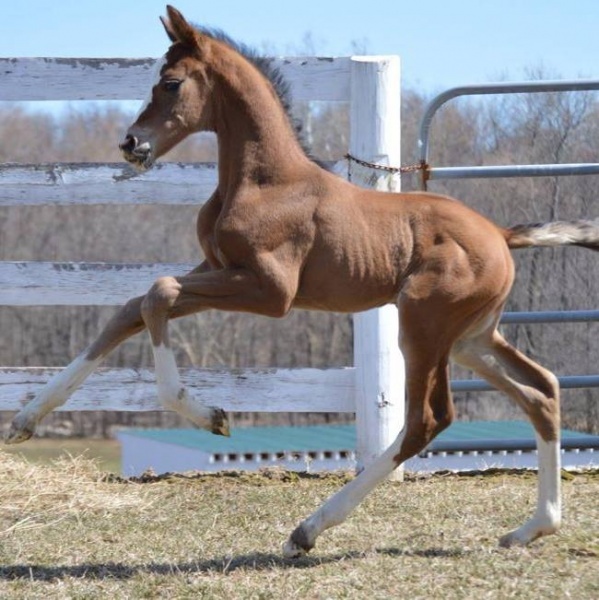 We are breeders of top Oldenburg horses with top gaits and amateur-friendly temperaments. Boarding is also available from basic to full service. 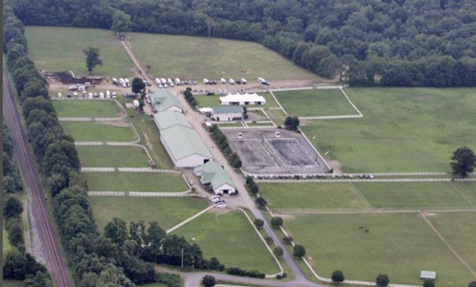 Maplewood Warmbloods is also host to world-class symposiums and clinics, as well as a prestigious USDF/USEF recognized breed and dressage competitions. Open training facility – no hired resident trainer. Professional's hub! Miles of trails with stunning views. See photos! W e offer different levels of service and packages for our clients. As seen on the About Us page, we offer a world-class facility with the flexibility that suits your horse, training and your budget. Your horse will live in luxury, enjoying the earth-mimicking stall system, top quality shavings, hay (core samples pulled and tested for nutritional information) and barn circulation system. And, to top it off… world-class clinics and symposiums, GOV inspections and an on-site breed/dressage show with FEI and Young Horse classes! 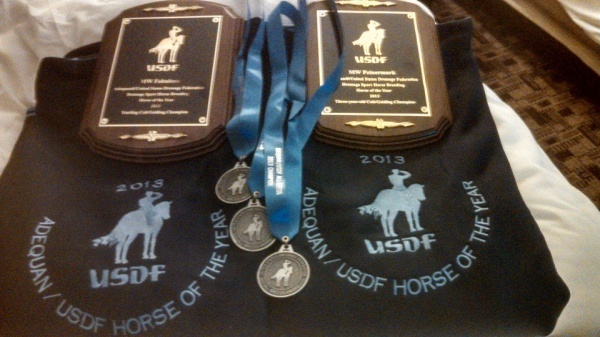 O ur horses are very special to us. They are chosen from the best lines in the world. 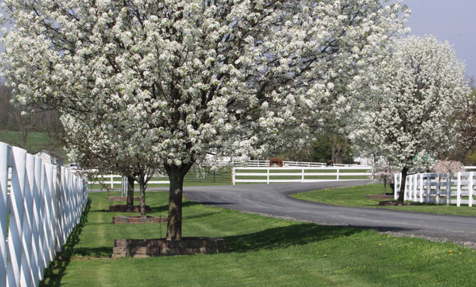 We pride ourselves on our mare base and the stallions that we choose for them. We love to talk breeding and lineage, so if you have any questions please don't hesitate to contact us. Join us for our upcoming 2019 events! 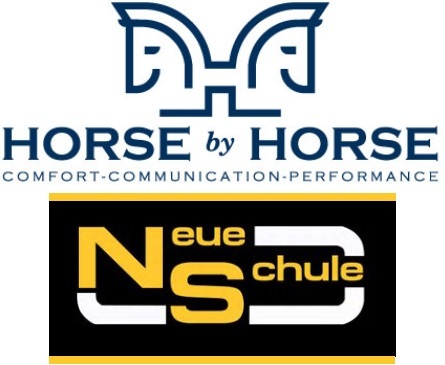 Offering different levels of service and packages for clients at our world-class facility with the flexibility that suits your horse, training and budget. 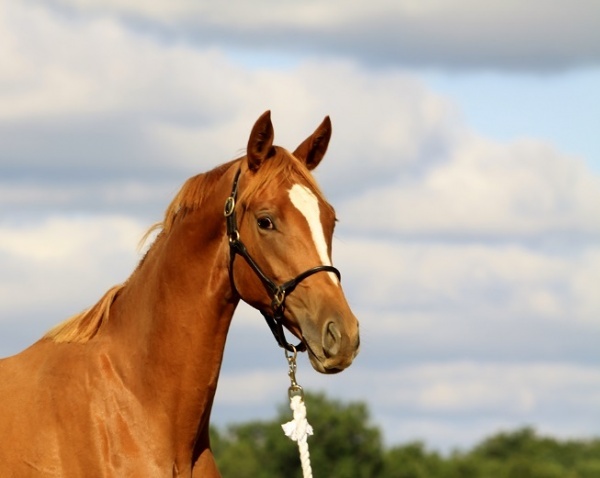 Meet our resident equines and peruse through our sales list. 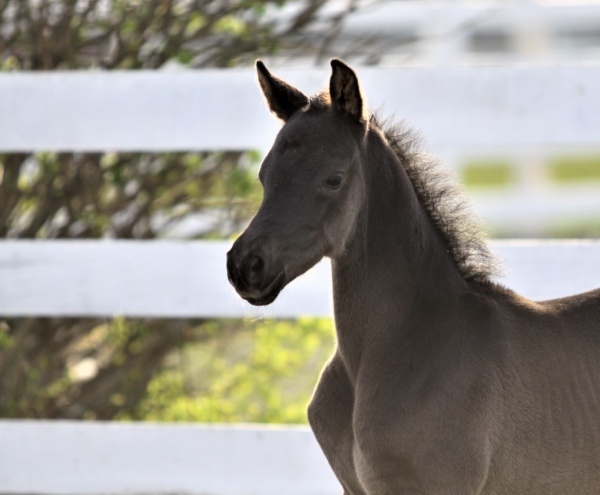 Our focus is on producing foals with top gaits and amateur-friendly temperaments. Stay up-to-date with the latest Maplewood news and show results. With a busy schedule there is always something new to read!